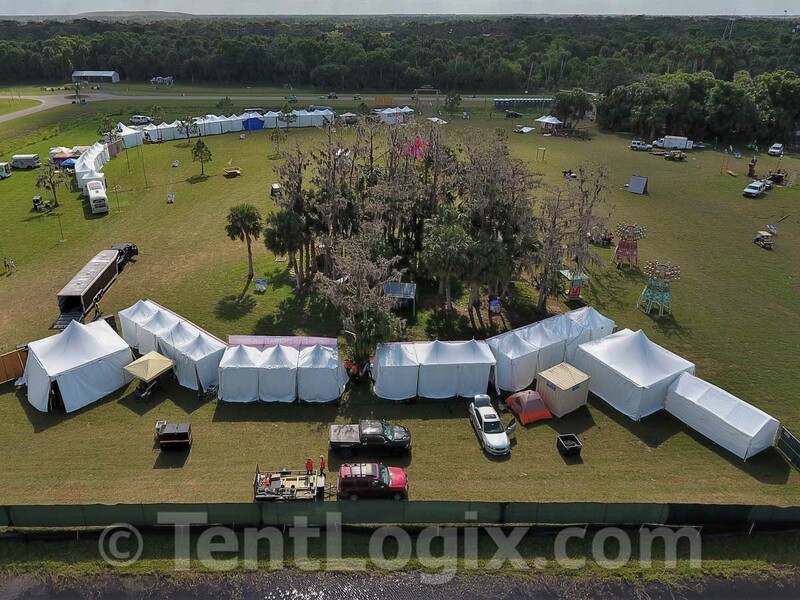 This 13-day build included over 160 total structures, 30,000 sq. 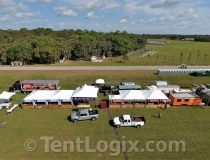 ft. of flooring, and 11,000 linear feet of sidewall spread across a massive 600 acre property. 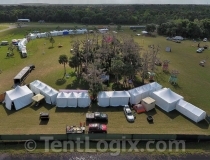 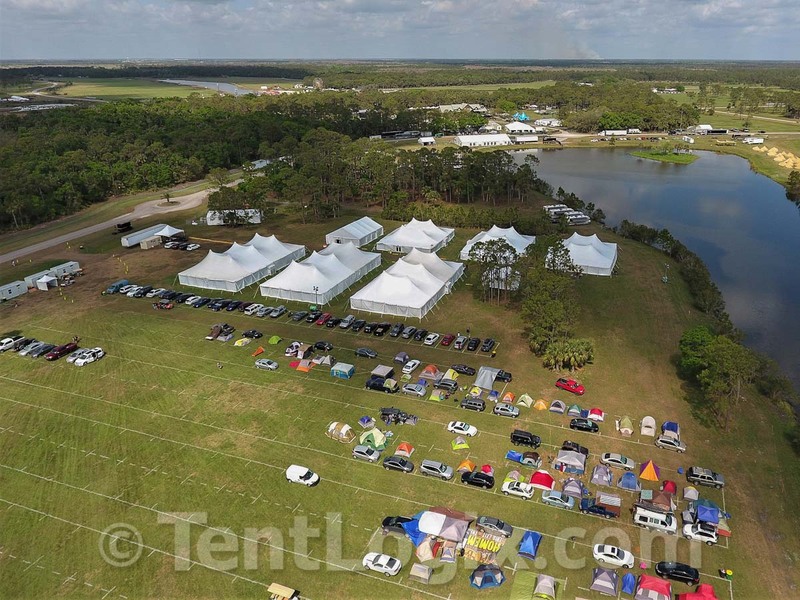 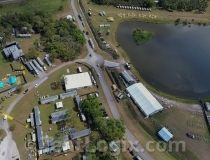 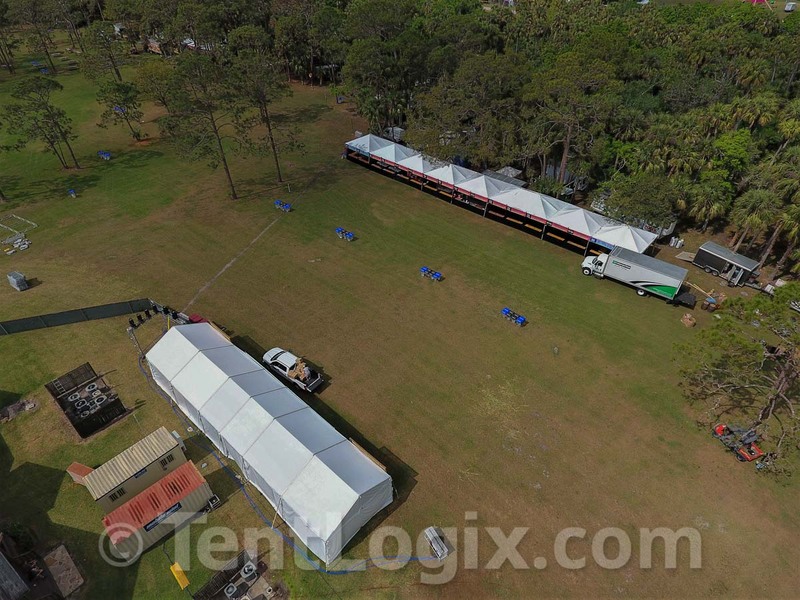 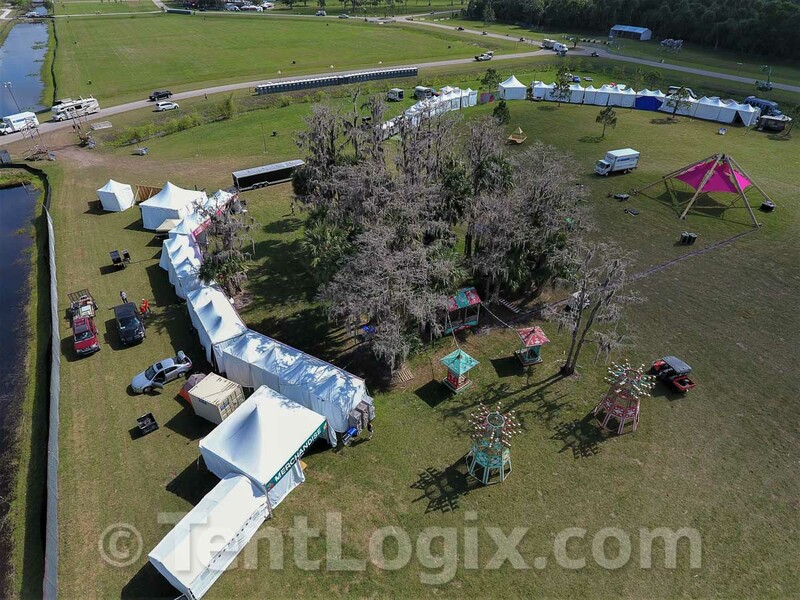 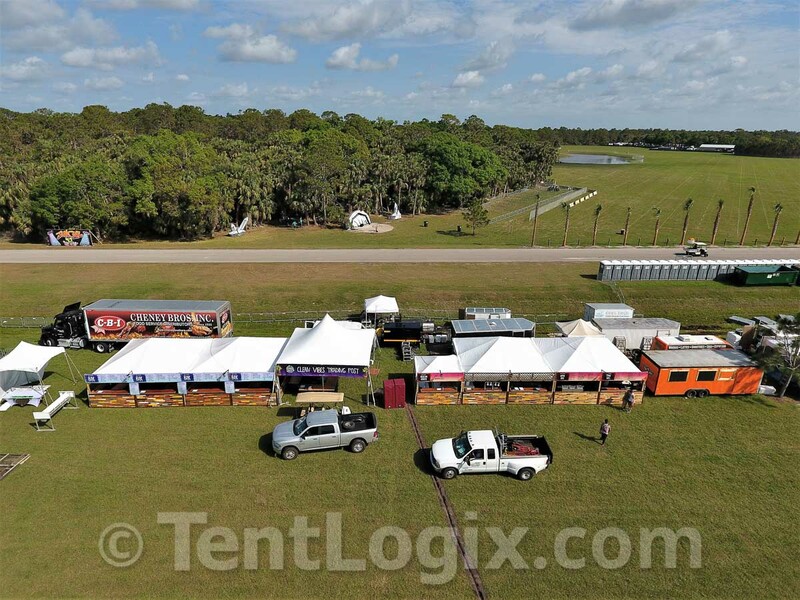 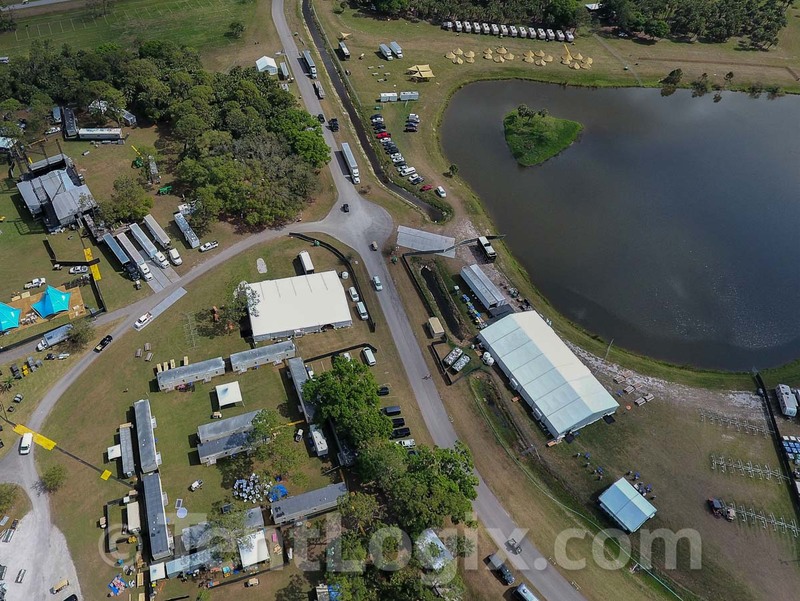 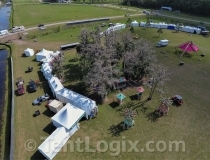 This massive music festival project included production staff sleeping tents, shower tents, vendor tenting, pole tents, clear span structures, high-peak, and standard frame tents.